When investing in buy-to-let properties you will probably find that they will need a bit of a revamp before you put them on the market. But what is the best way to decorate your properties? You may think you have quite an artistic flare, however sometimes less is more. On the other hand, you don’t want to make the properties look too simple, otherwise potential tenants may find them unwelcoming. 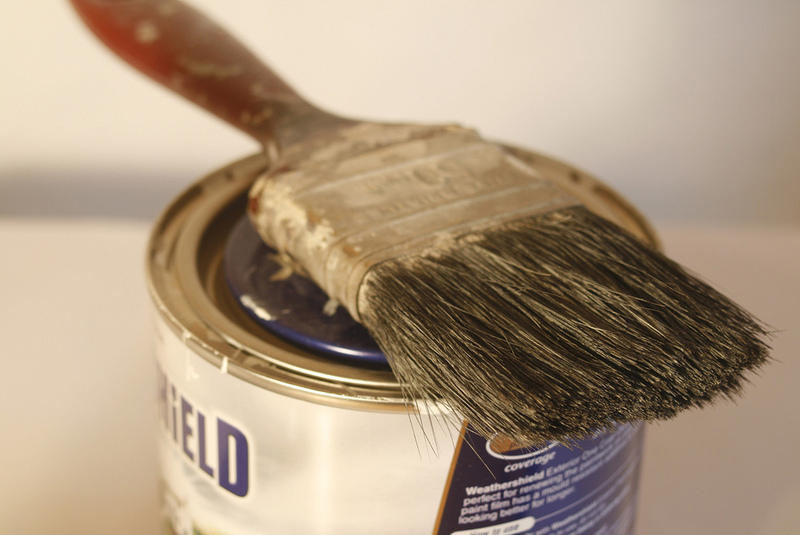 Here we give you some advice on the best ways to decorate your buy-to-let properties. Many landlords choose neutral colours when decorating their properties in order to make it look light and airy. However, if you choose a colour that is too stark it can make your property look cold, so make sure you choose a colour that has a warm tone to it such as cream or a very light beige. When it comes to carpets it may be wise to go for a colour a few shades darker than the walls, as this means that they will be easier for you to clean once the tenancy is over. White carpets are a recipe for disaster as even the smallest stain will mean you will have to have the entire carpet replaced! When you have tenants come visit your house you want them to feel like they could live there – they want to see a home and not just a property! Show them how little touches can make the house seem even more inviting, such as investing in coloured curtains, some fun cushions or a fashionable clock. Just make sure that you explain to them what changes they are allowed to make, you don’t want them to think that anything goes! You would be surprised how many potential tenants can be put off by little things such as a lime scale encrusted shower head or an oven that looks like its seen better days. Most of the time, these things can be easily and cheaply fixed, however if you are planning on doing a whole revamp it would be wise to invest in landlord insurance that will protect your property against any damages made by your new tenants so it can stay looking well maintained for years to come! Decorating a property can really let you show off your creative side, and if you have some family and friends you can round up to help you can also do it quickly and cheaply! And remember, the better your property looks the more likely you are to rent it out.